Floor Care Chino Hills | Burgess Maintenance Service, Inc.
We provide commercial floor Chino Hills. 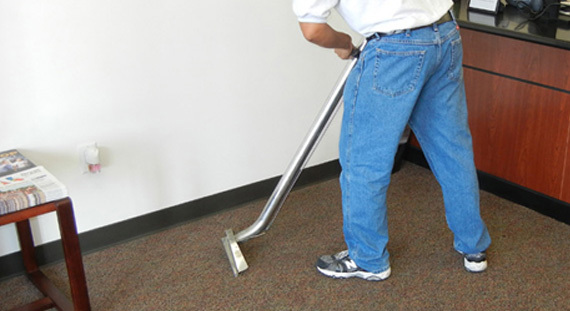 Our office cleaning services include stripping and waxing of vinyl tile floors, and grout cleaning for ceramic tile floors. Burgess Maintenance Services in Chino Hills is Souther Californias best business cleaning provider.